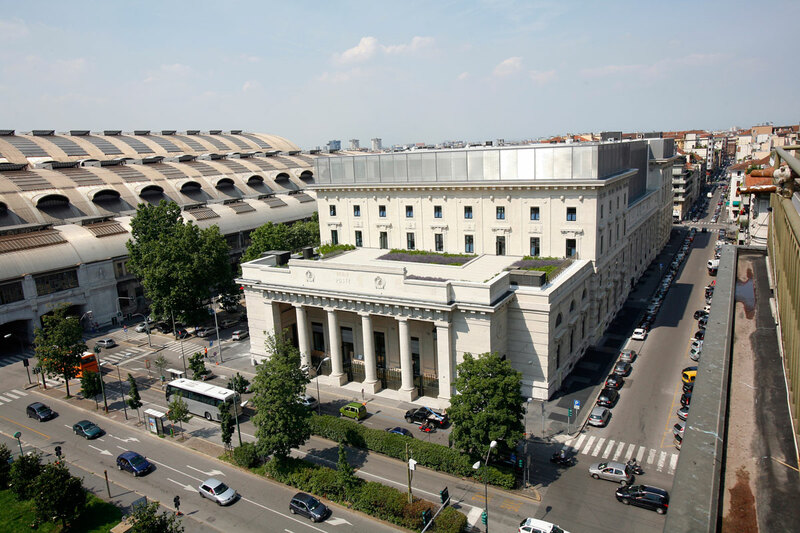 Hines was the development manager for the refurbishment of the former Italian Post Office headquarters on Via Ferrante Aporti in Milan. 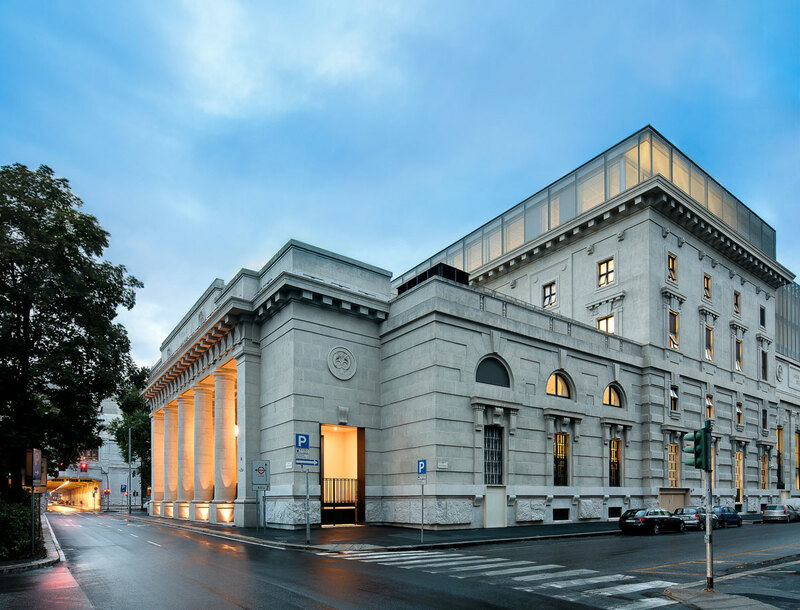 Originally designed by Ulisse Stacchini, who also designed Milan's Central Station, the property overlooks Piazza Luigi di Savoia. Hines oversaw the redevelopment of the 279,829-square-foot project, which restored the 1930s building to its former grandeur and contributed to the revitalization of the area. 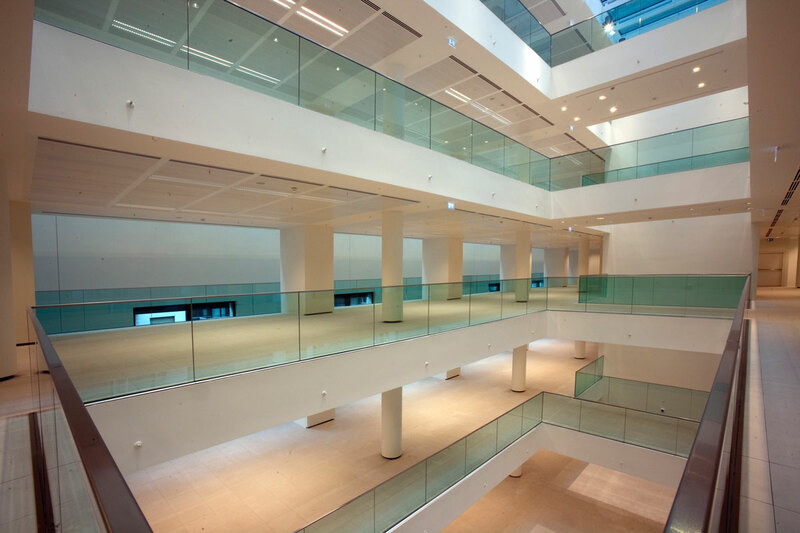 In 2006, a competition was held to select an architect to design the refurbishment project, and Antonio Citterio was selected.